The Department of Computer Science recognizes the achievements, leadership, and potential of CS graduate students with a variety of fellowships and awards. Fellowships offer students the opportunity to focus on their graduate studies and research without the need to perform any services in order to receive funding. Awards recognize current graduate students for overall excellence and outstanding research or leadership contributions with a gift or recognition. These fellowships and awards are made possible by generous donations from alumni, friends, and corporate partners. For information about how to apply, please see our page about Financial Aid. As a top graduate institution pursuing cutting-edge research, our students are well-positioned to take advantage of fellowship opportunities offered by our partners in industry. Selected fellowships are listed below. In many cases, your application must be first submitted to the Department of Computer Science to review. In those cases, a deadline will be announced and posted at the top of the department's wiki. Another source of fellowship funding comes from charitable foundations and from the U.S. government. For many of these, college seniors and first year graduate students are both eligible, and U.S. citizenship is typically a requirement. Deadlines vary, but are typically set for late fall to early winter. Besides listing a few of the more prominent programs below, the Department of Computer Science maintains a list of deadlines. Usually, students may apply directly to these institutions for funding. However, your college or university may provide assistance for these applications. 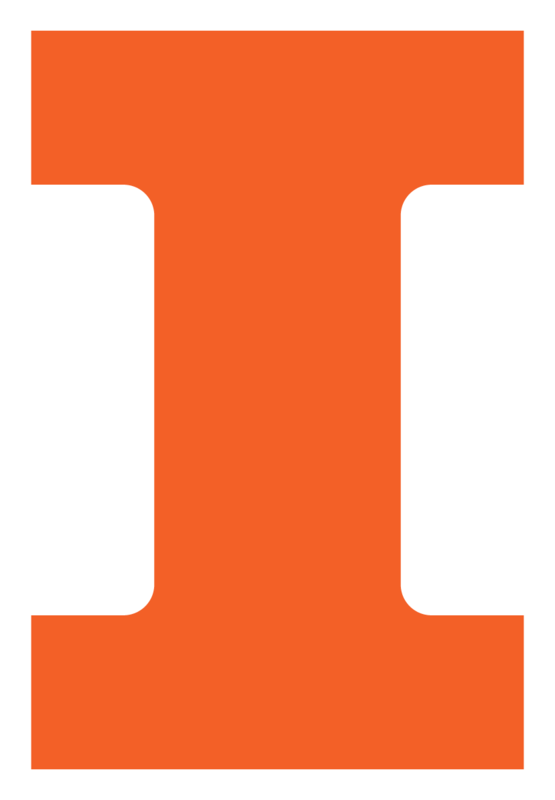 At the University of Illinois, see the National and International Scholarship Program, the Graduate College's Proposal Writing Assistance aids, or the Department of Computer Science's wiki page on this topic.